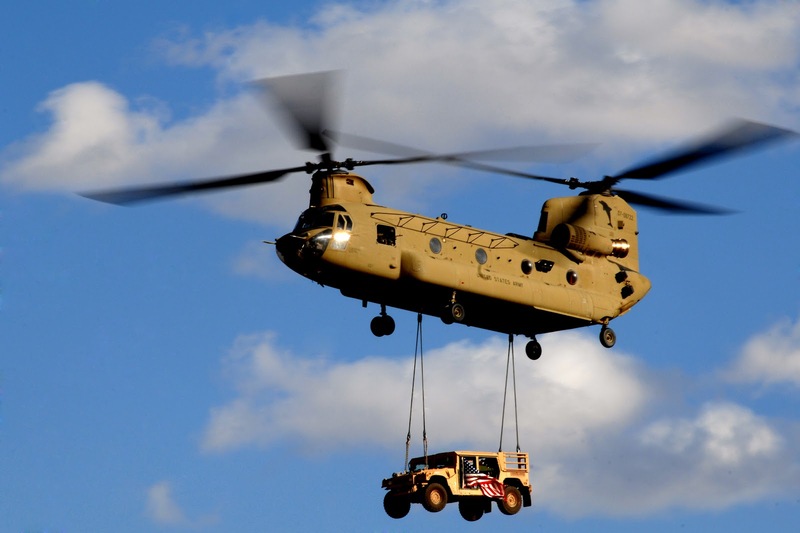 The twin-rotor Chinooks would replace an aging fleet of Sikorsky CH-53 helicopters, which have been in operation since 1969, now manufactured by Lockheed Martin Corp (LMT.N). Israel upgraded them at the turn of the century. Israel does not publish the number of CH-53s in operation but defense industry sources said Israel was interested in buying 20 new helicopters. The chief of Israel’s ground forces recommended the Chinooks to the air force, which operates all of the country’s military aircraft, Boeing Israel President David Ivry told Reuters. “It’s a matter of months. I can’t say when exactly, as it is also a question of money – how this matter fits into the IDF’s (Israeli Defence Forces) multi-year budget,” said Ivry, a former Israeli air force chief. This is the second story in as many weeks claiming that the IDF will choose the CH-47 over the CH-53K. What I find fascinating is that we're not hearing pushback from the Israeli Air Force, politicians or Lockheed Martin. As far as rumor central is concerned that's practically confirmation that this decision has been reached.